We’ve seen numerous events in football when the officials have been somewhat out of line to the players or a group. 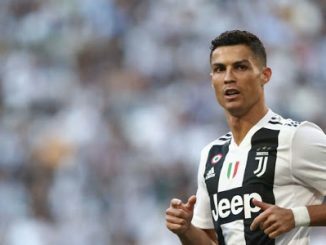 Another such stunning occurrence happened yesterday as Cristiano Ronaldo was demonstrated his first red card in his 154th appearance in the Champions League. The Portuguese forward has been a standout amongst other players in UCL history with some unmatchable details and records enlisted to his name. The forward moved to Turin this mid-year in the wake of having gone through 9 fruitful seasons with Real Madrid. The five-time Champions League victor has been the best scorer in the Champions League the previous six seasons. 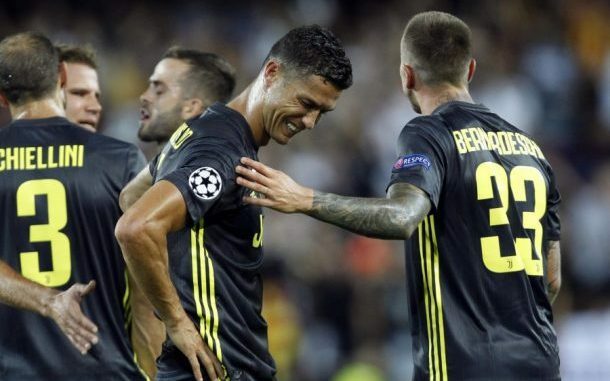 Recently, however, Ronaldo was found in tears as German ref, Felix Brych, demonstrated to him a straight red card after an episode which occurred among him and Valencia safeguard, Murillo. Ronaldo was seen challenging a plunge by Murillo and he put his hand on the Colombian safeguard’s head. In the wake of talking about the occurrence with his right-hand ref, Brych demonstrated a straight red card to Ronaldo which incited inquiries from everywhere throughout the world. The majority of the watchers felt that it was a cruel choice and didn’t warrant even a yellow card. In the video, Ronaldo is seen challenging the choice. Be that as it may, the choice was last and the forward needed to leave the ground in the 29th moment itself. 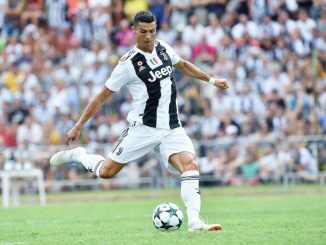 It is sure that Ronaldo will miss the following amusement against Young Boys and his boycott could be stretched out if UEFA takes encourage disciplinary activities following the report put together by the match arbitrator. In the event that this occurs, Cristiano Ronaldo will miss the away match against his old club, Manchester United.